Our Mission Is To Provide The Highest Levels Of Professionalism Workmanship & Service. 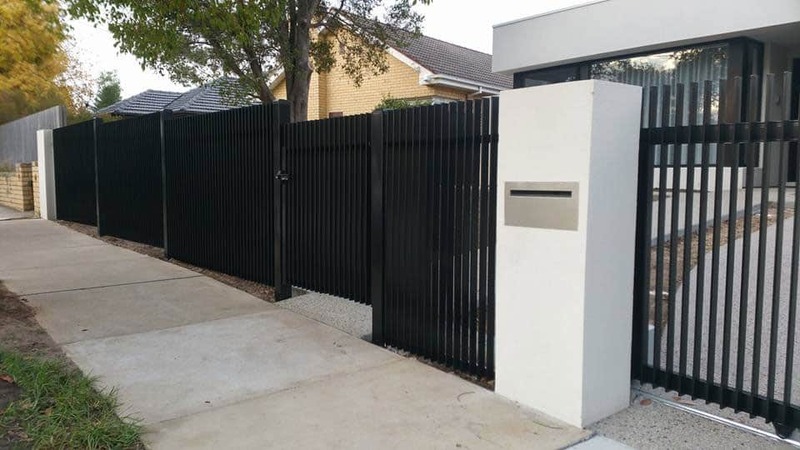 Melbourne gates and fencing manufactures & installs quality fencing, gates and automation for customers in residential, commercial and industrial sectors. 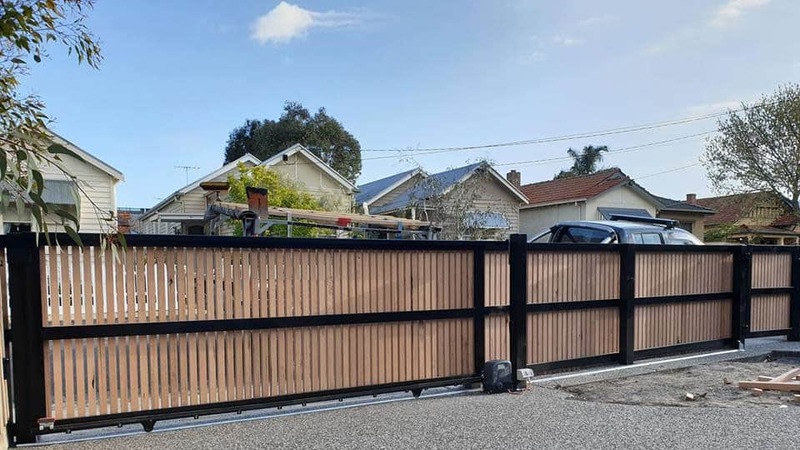 FencingAt Melbourne Gates and Fencing, we have more than 10 years’ experience in providing a range of residential fencing Melbourne customers love. 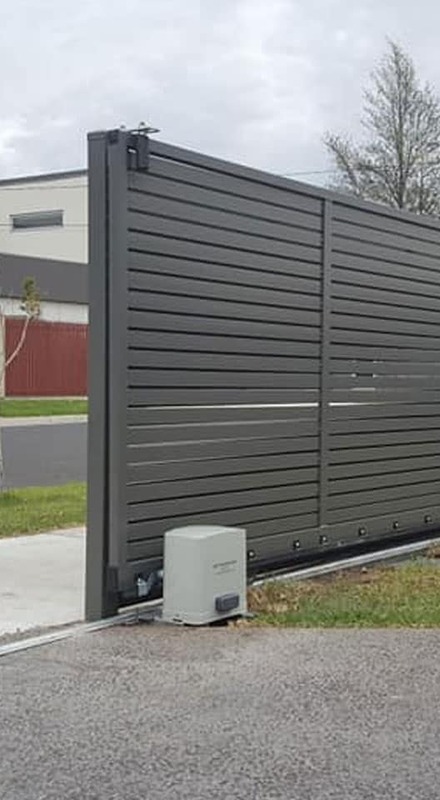 Automatic GatesAs the entrance to any home, business or area, your choice of gate plays a big part in the initial reaction to any guest or customer. 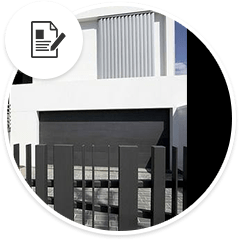 Custom Made GatesFRAME ONLY – READY FOR DIY CLADDING All gates are different so we custom make gate frames suitable for Timber Pickets (paling’s), Hardwood slats, Metal Slats or Metal Sheeting. DeckingGood looking decking Melbourne wide is a great attraction for your property and really makes a stand out feature. PergolasWe build stunning pergolas in Melbourne that will help transform your backyard into something you can be proud of. 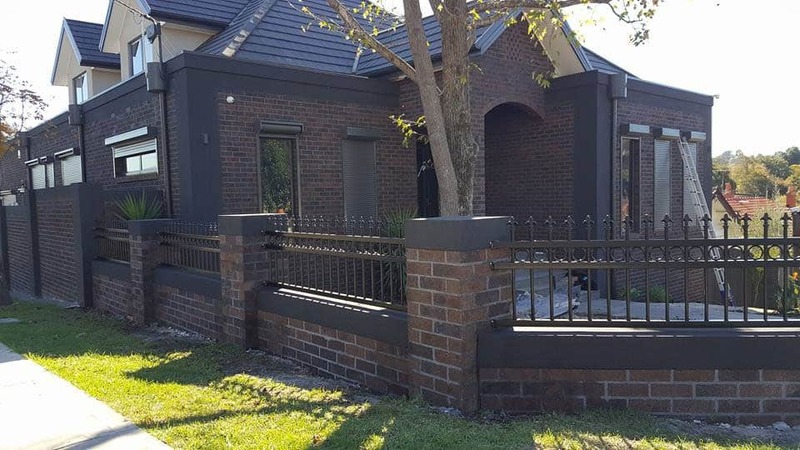 Retaining WallsMelbourne Fencing And Gates Provides high quality retaining walls and designs that are focused on style, function, form and durability. Building a strong business, constructing exceptional quality fences, resulting in many satisfied customers. Our team will come to your home, measure, and then provide you with an accurate quote for your complete fence. 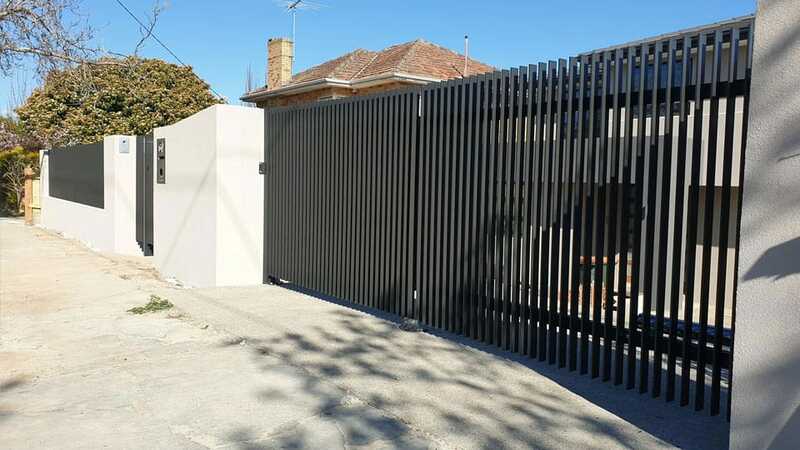 In our workshop our team will build your fence to your specifications and from resilient materials. Our team will supply your finished fence and seamlessly install it on your property. If your fence gets damaged or needs works we will repair your fence back to a satisfactory standard. 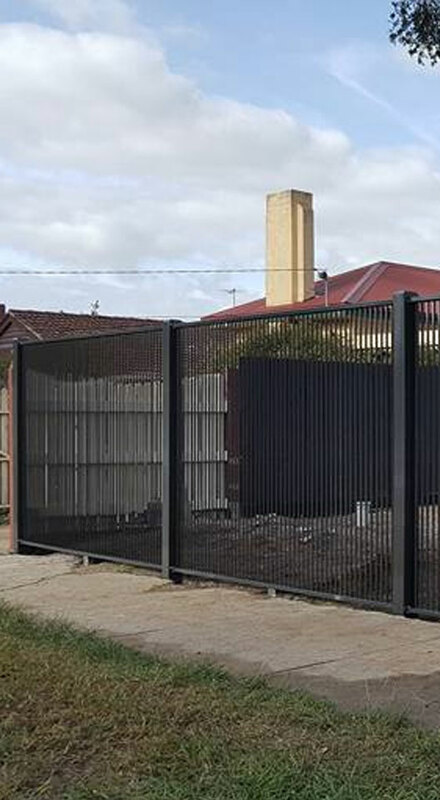 Melbourne Fencing And Gates was established in 2008. 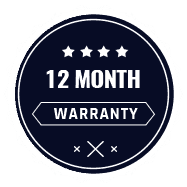 Within one year, we had built a strong business, constructing exceptional quality fences, resulting in many satisfied customers. 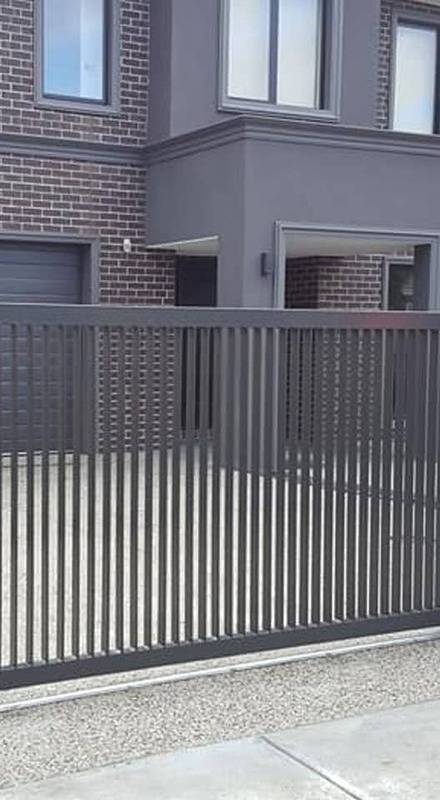 Melbourne Fencing And Gates makes every effort to differentiate itself from other stell fencing Melbourne companies through offering exceptional customer service. Word of mouth is the most powerful way of promoting any business, therefore it is critical that every customer we deal with has a positive experience with us through every step of the process. 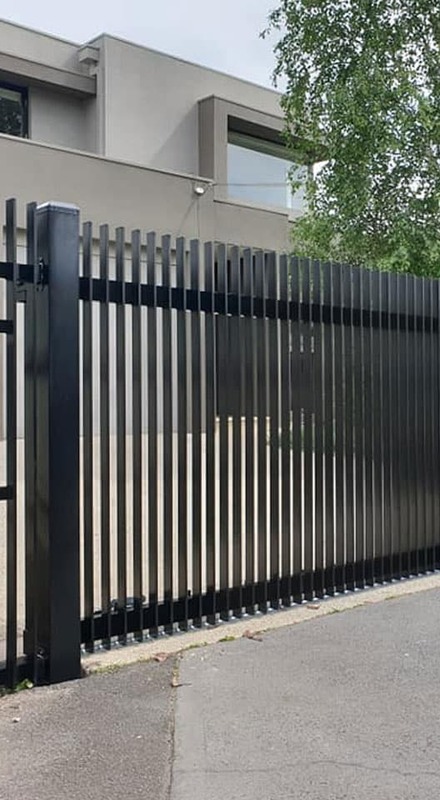 Melbourne Fencing And Gates manufactures and installs quality steel fencing Melbourne wide, gates and automation for customers in residential, commercial and industrial sectors. Using only the best products ensures we provide high quality solutions for all applications. 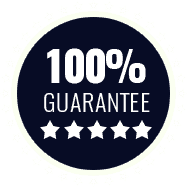 Your new fence will also come fully guaranteed for peace of mind. 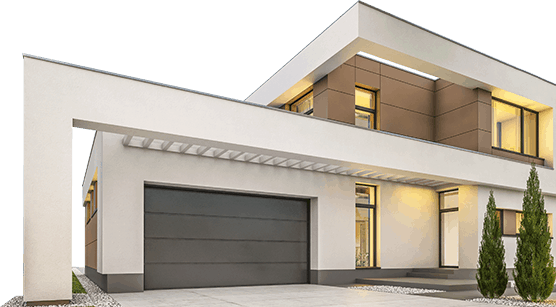 Select from a big range of styles to enhance your property.